GetFreeDash is doing an airdrop to everyone that signs up of $0.5 USD equivalent in Dash and another $0.5 USD equivalent in Dash for each friend that signs up using a referral link. 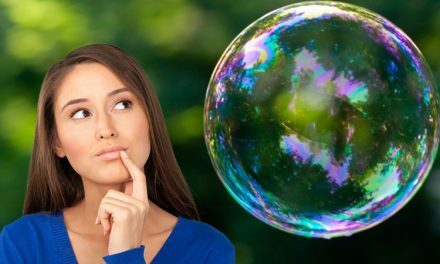 They are focusing a lot of their attention on Venezuela since it is “ground zero of cryptocurencies” because of the massive inflation and currency controls that plague Venezuelan citizens. 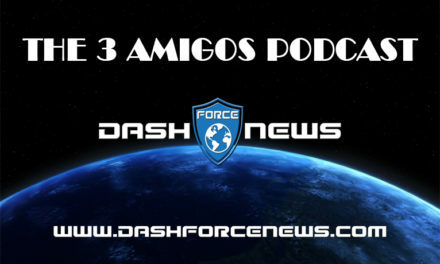 GetFreeDash aims to “sign up 1 million users and kick start a local dash economy in Venezuela,” which they are already demonstrating through their partnership with Dash City (Ciudad Dash). Why is Venezuela a hot bed for cryptocurrencies? Venezuelans suffered from over 2,400% inflation last year and some estimate it could increase to over 13,000% this year. The causes stem from the country’s economic, financial, and capital controls that have inhibited proper market forces and have left Venezuelan citizens looking for solutions. Cryptocurrencies provide this solution through a decentralized trustless network that prevents government manipulation of the money while also allowing users to trust the accounting of the money without a centralized party. However, switching costs erect barriers to using a new product even if it is vastly superior technology. The GetFreeDash project lowers this barrier by providing the incentive of free Dash by downloading the Dash wallet and giving brief lessons on what Dash is and how to use Dash. Many Venezuelans and others in the world have much more pressing concerns with their lives and their economy then to educate themselves on the many cryptocurrencies. GetFreeDash eliminates that barrier by paying users to learn and use Dash, which lowers the opportunity and switching costs. 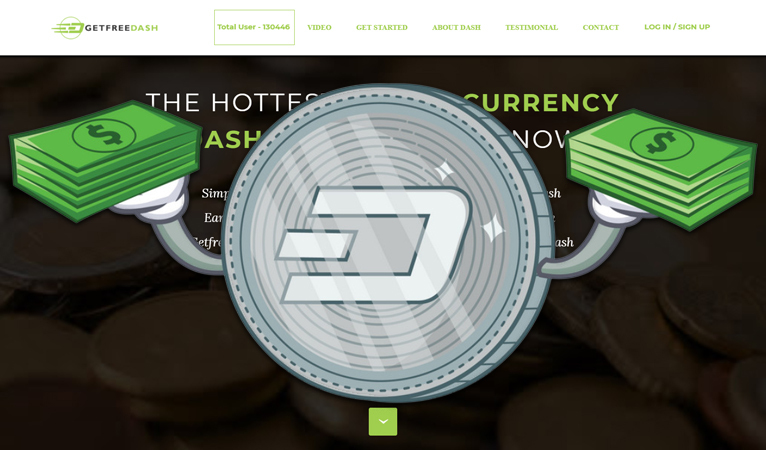 Dash has many projects organized by various people all over the world to spread knowledge of Dash to those that either do not or cannot spare the time to learn about Dash, but can still benefit from the advantages it offers. Starting in Venezuela, the Dash Caracas Conferences are sell out events that not only update people on the progress of Dash, but also hold Dash cities so entrepreneurs can trade goods and services making the conference more than just a lecture. 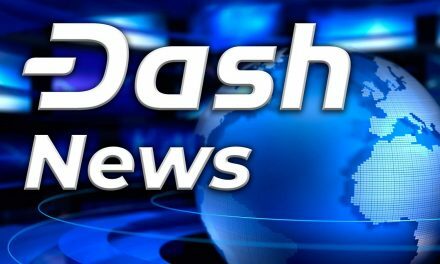 There are teams in Ghana, Nigeria, South Africa, Zimbabwe, Morocco, and Cameroon spreading knowledge of Dash. There is the Dash embassy in Europe to educate German speakers of Dash. The Dash community is also very generous as seen in the help given to crowdfund a pair of young aspiring Dash developers to go to a conference in London, UK. Help was also given in the aftermath of last year’s Texas Hurricane in the US. 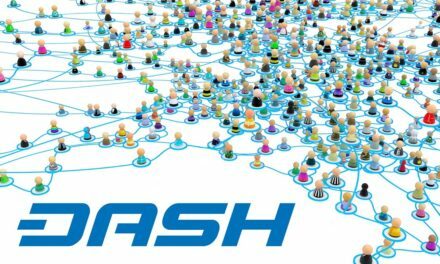 Dash is a cryptocurrency with a very strong community, which not only anchors its developmental advancements and adoption rates, but also demonstrates that Dash exists to help people. Dash has continuously gone from one successful project to another with each significantly strengthening the community, development, and status of Dash. GetFreeDash is one of the current projects making great progress to further that trend.